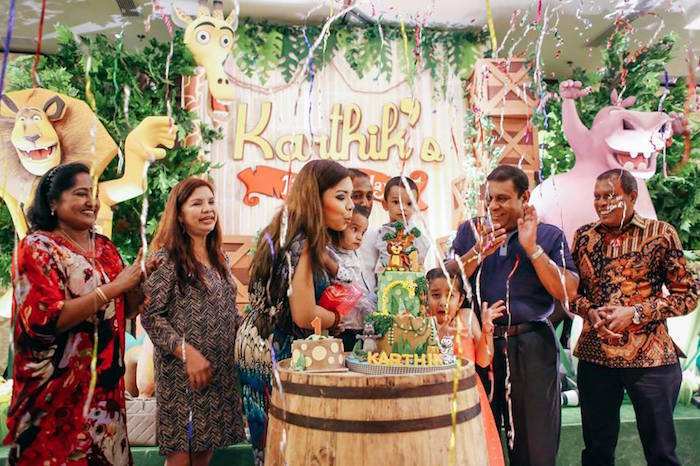 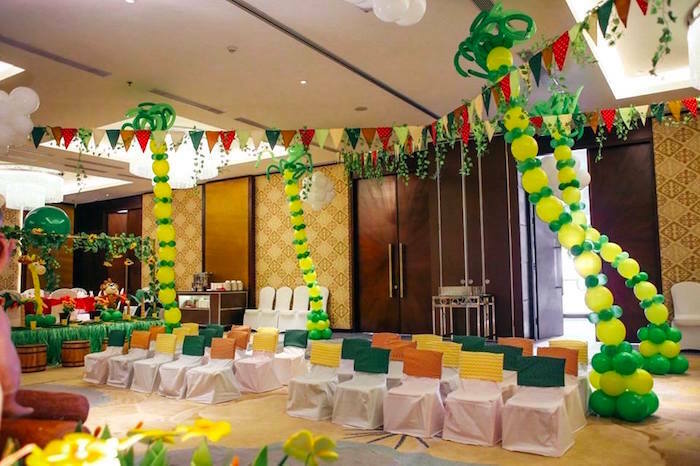 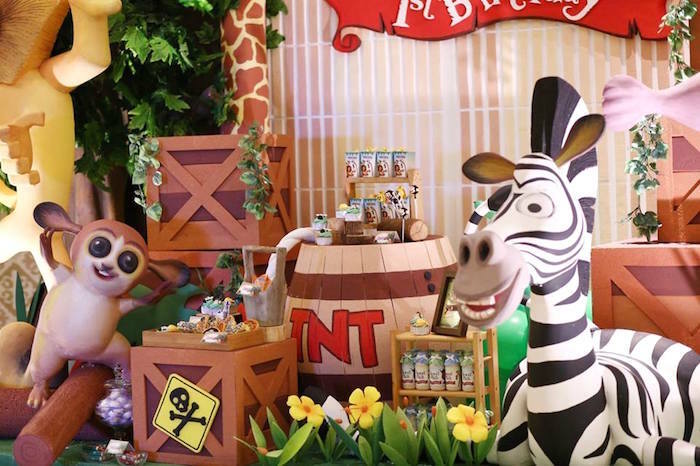 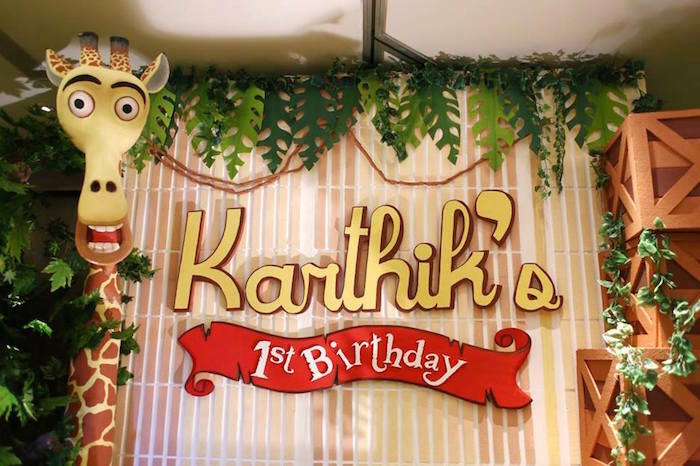 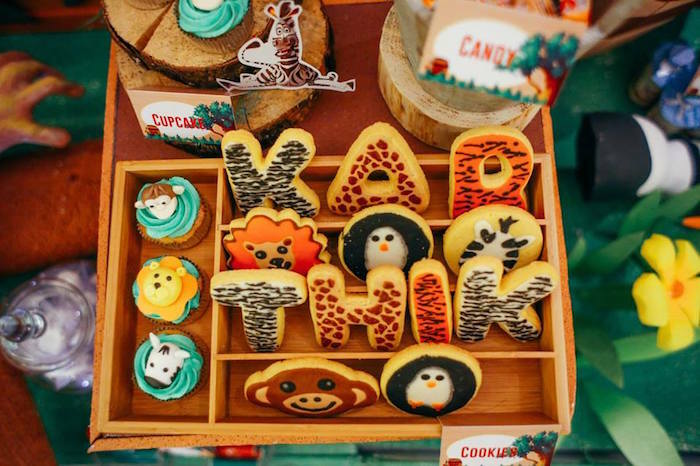 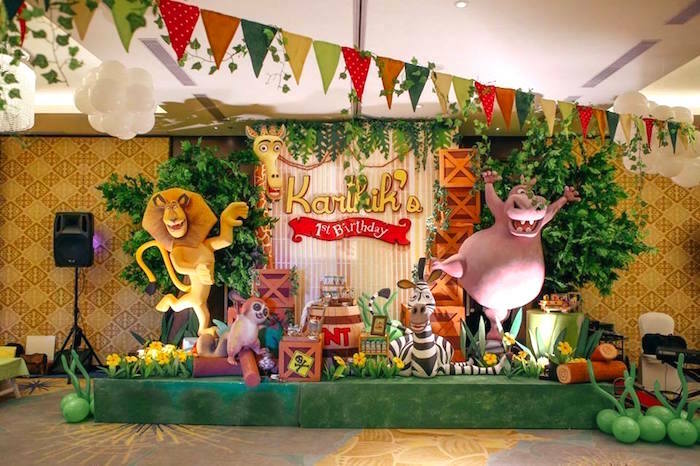 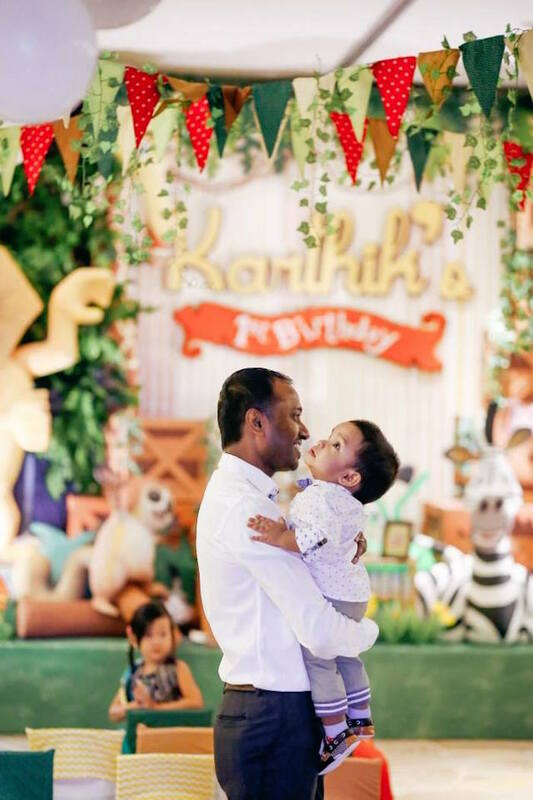 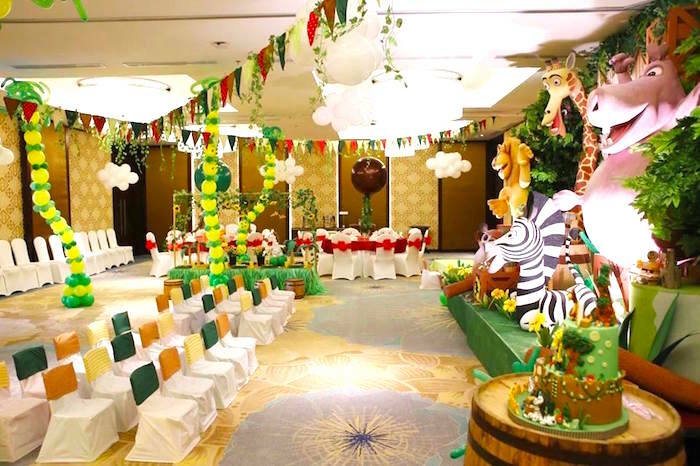 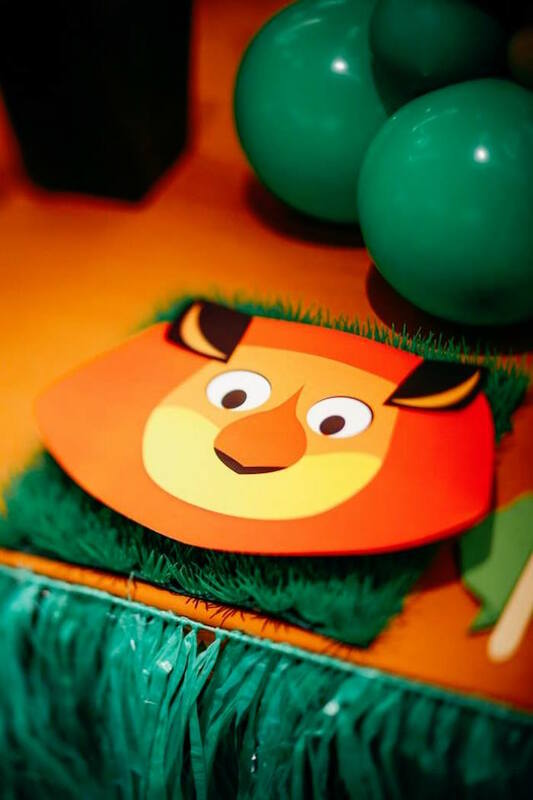 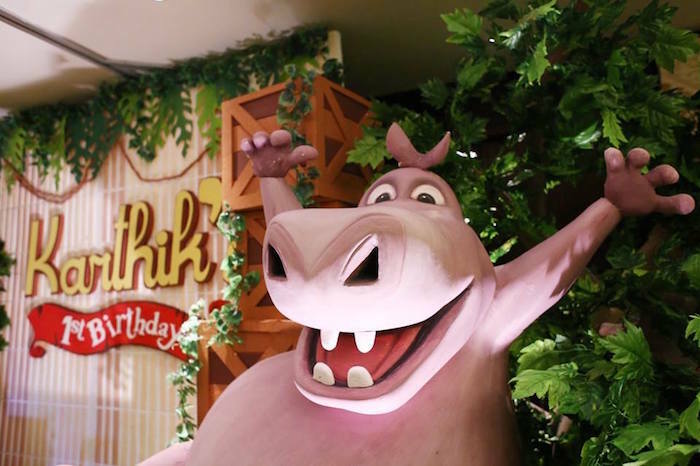 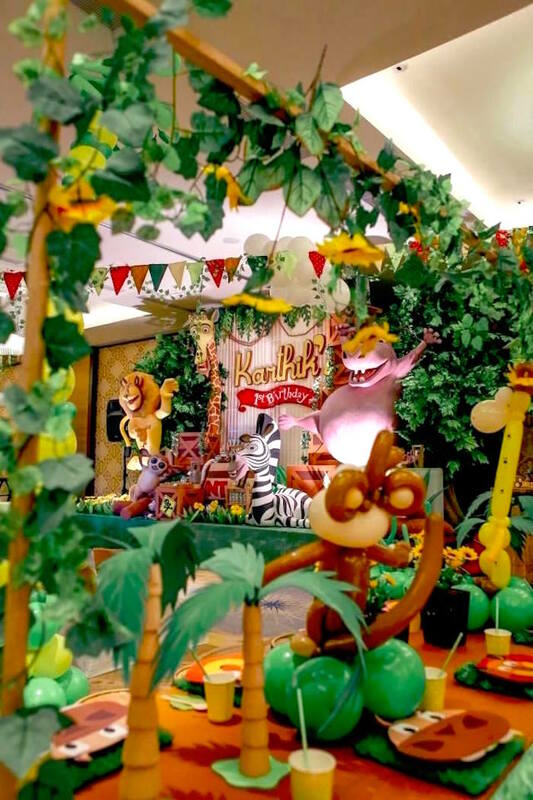 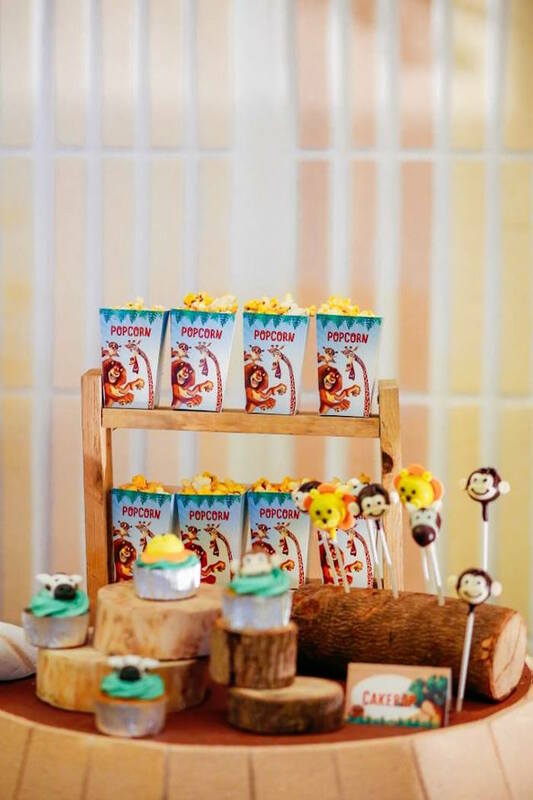 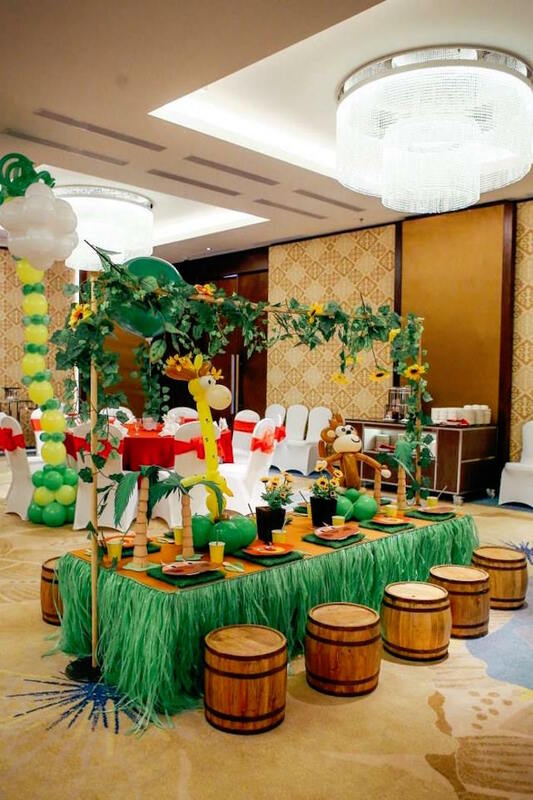 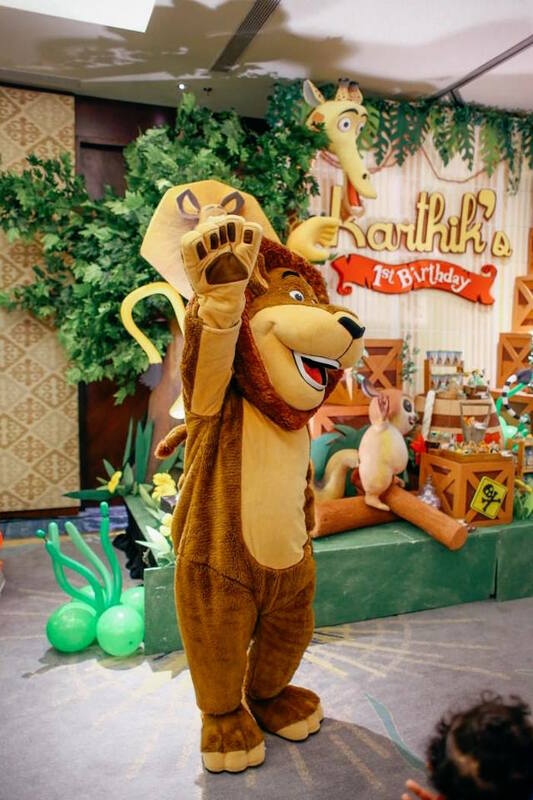 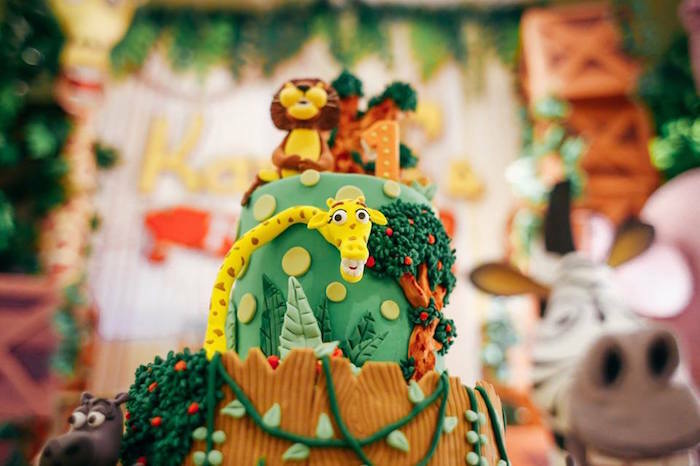 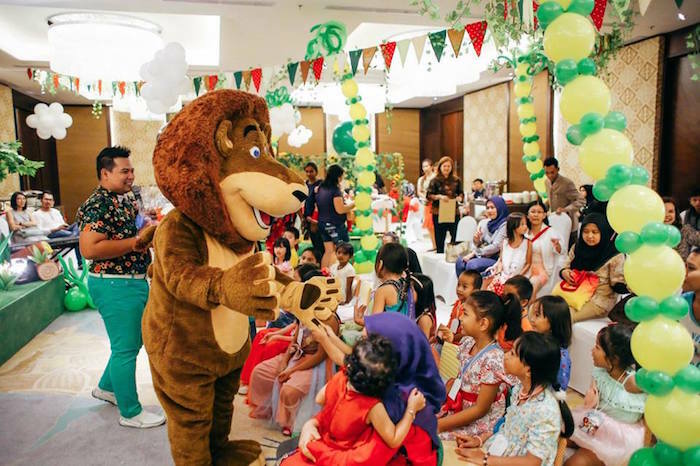 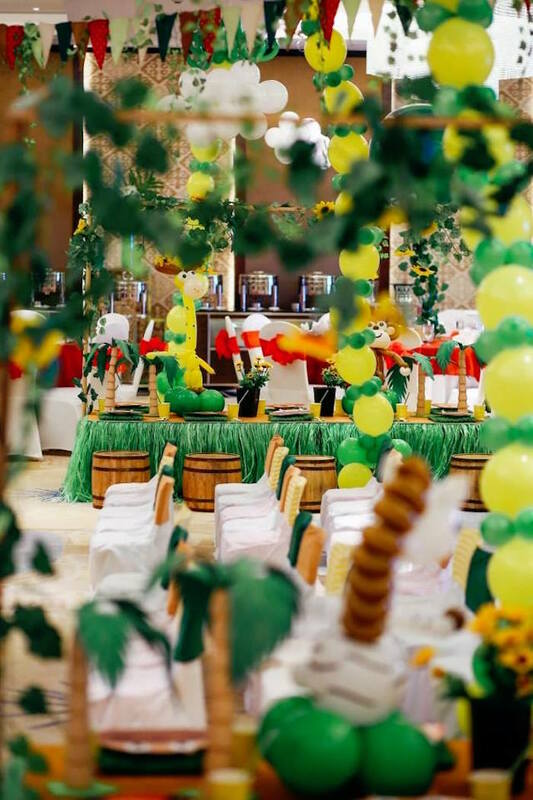 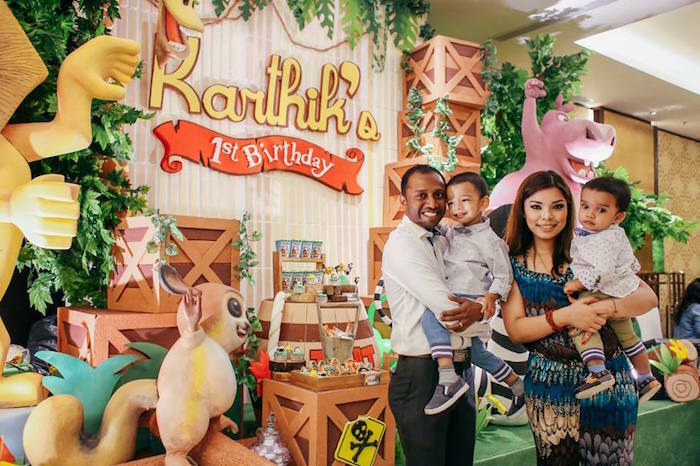 Check out this fun-filled Madagascar Birthday Party submitted by The TruHappiness out of Indonesia. 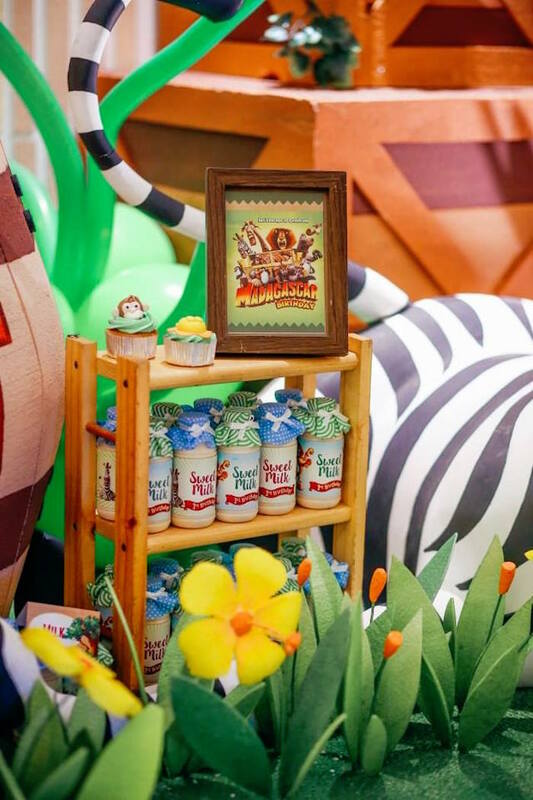 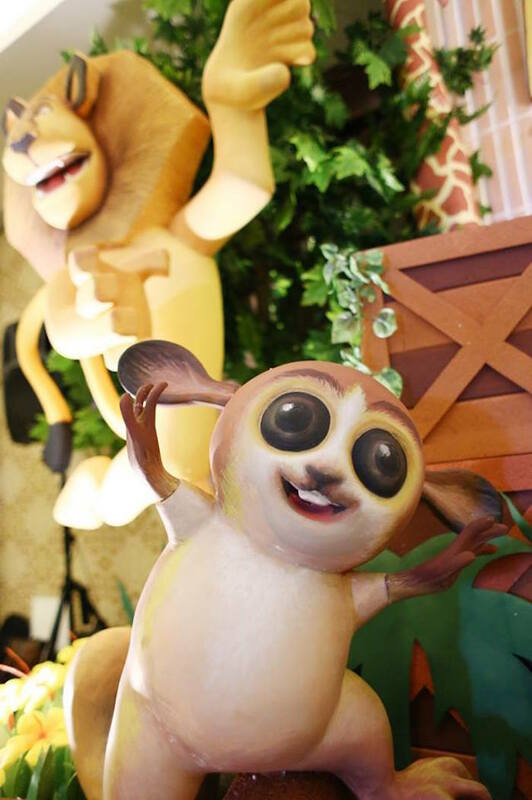 With life-sized character props and so many other creative details, you will feel like you’ re on a trip to Madagascar with Alex and the whole gang. 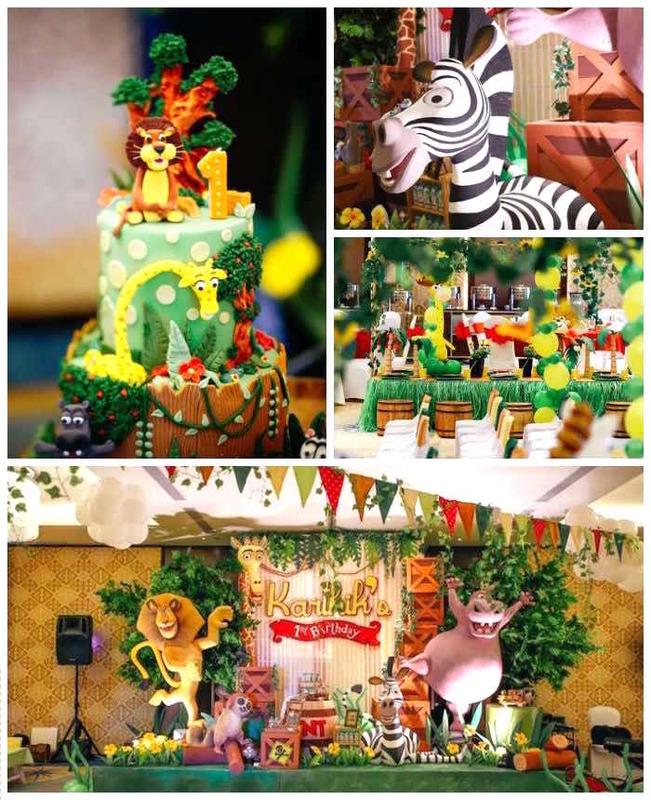 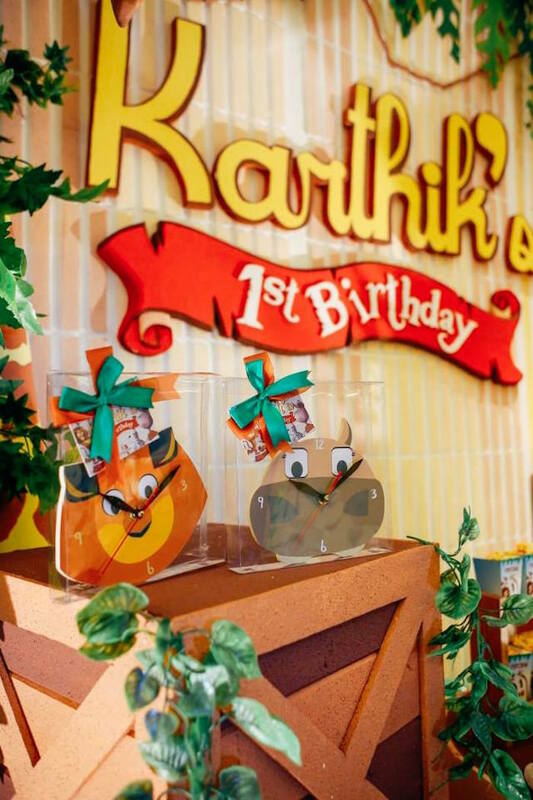 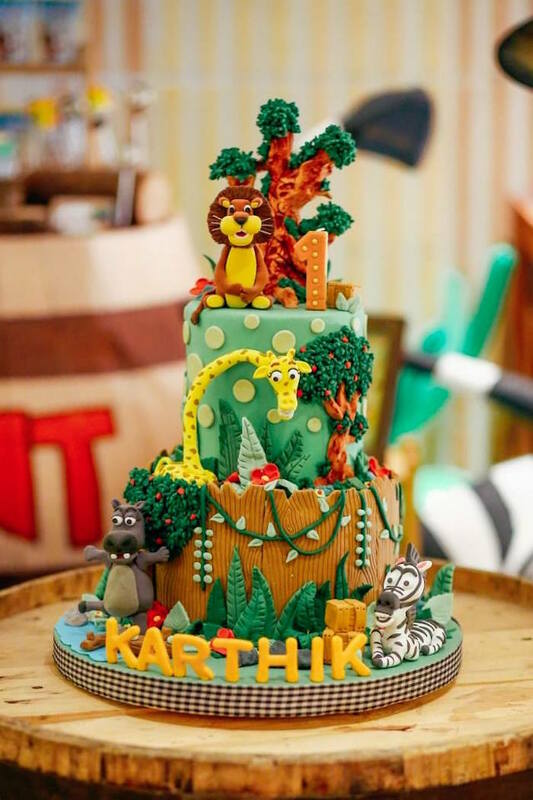 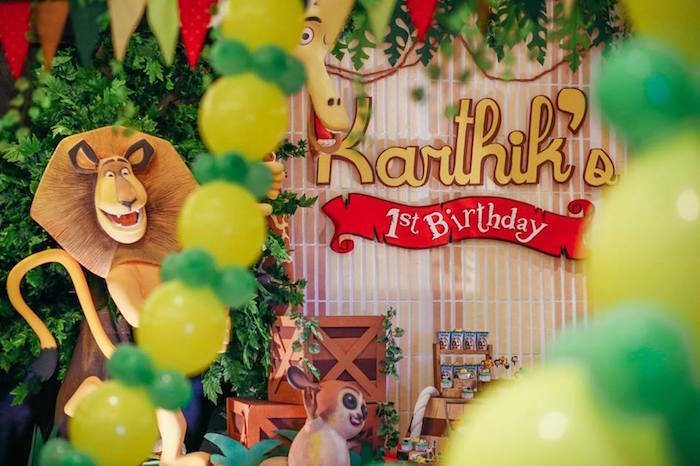 What could be more fantastic than combining a 1st birthday celebration and the lively and hilarious characters from the Madagascar story. 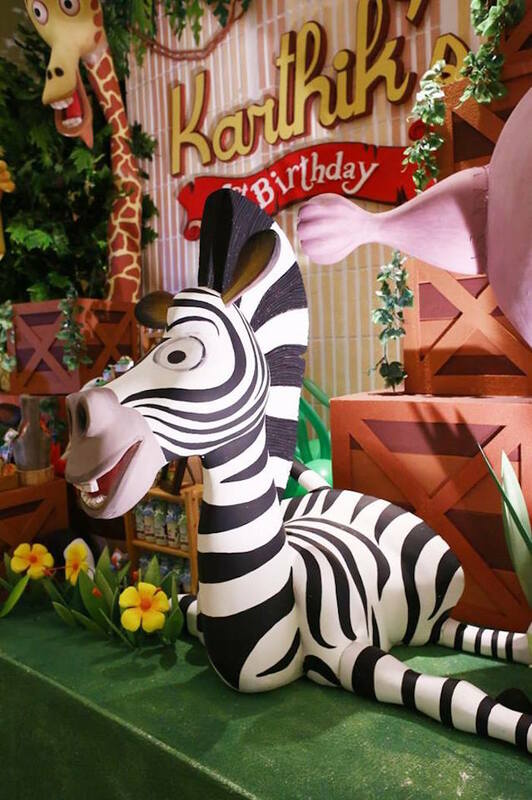 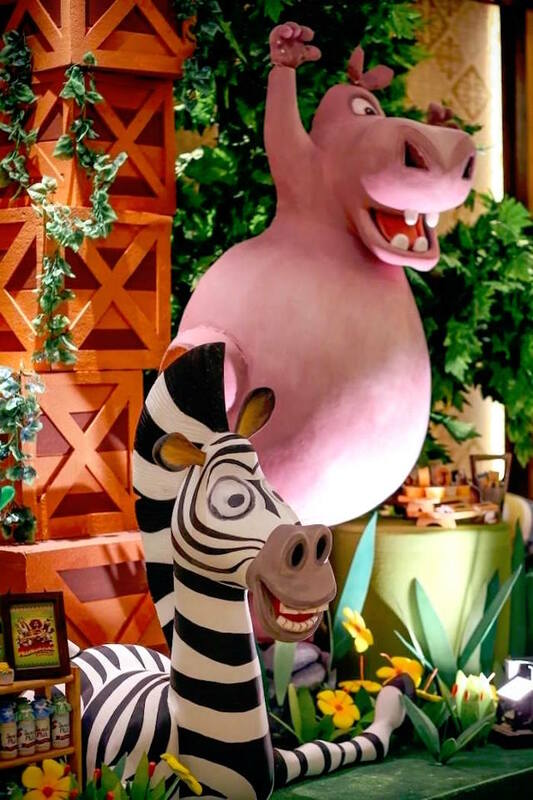 I love love love the big animals for the madagascar themed birthday. 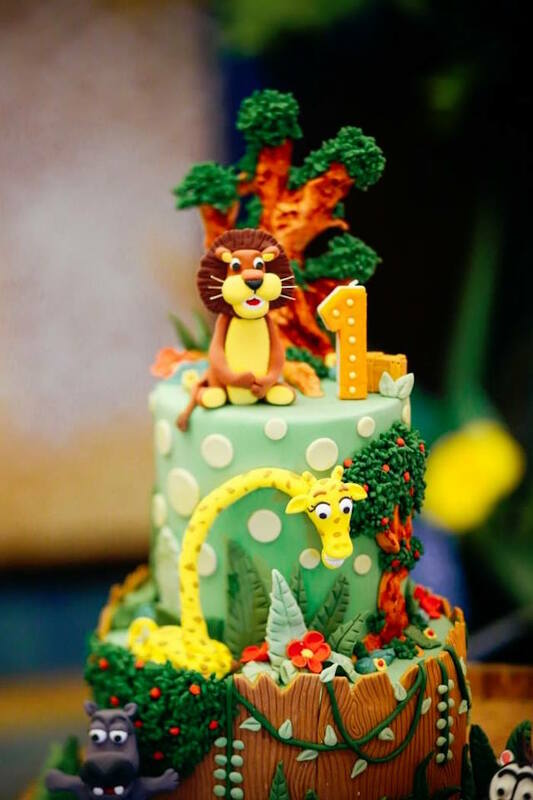 Any idea where I can get something like that for my daughters first birthday ?